Vitamin C was developed in the 1930s by Albert Szent-Györgyi who conducted a study on guinea pigs. As a result, he was able to isolate a substance that he named hexuronic acid. He subsequently won a noble prize for his work in 1937. Vitamin C is a water-soluble vitamin obtained from food or supplements. It’s also known as ascorbic acid or L-ascorbic acid. Vitamin C helps the body efficiently process carbohydrates, fats, and protein. Unfortunately, our body is unable to synthesize vitamin C. Hence, it must be obtained from other sources. Rich sources of vitamin C include all citrus fruits, tomatoes, baked potatoes, red and green pepper, broccoli, berries, brussels sprouts, tomato juice, cabbage, cauliflower, cantaloupe, spinach and green peas. Some breakfast cereals are also fortified with vitamin C.
Vitamin C is also available as supplements. However, you should be able to get all the vitamin C your body needs by incorporating the foods above into your diet. A simple smoothie every morning with a mix of berries and juices should be enough. The average daily requirement for an adult female is 75 mg. Note that cooking and processing food reduces the vitamin C content so stick to salads, smoothies, and sandwiches to get all the nutrients. Smoking also inhibits the absorption of vitamin C.
What Are the Benefits of Vitamin C for Skin & Health? Vitamin C is a powerful antioxidant that helps support healthy growth. 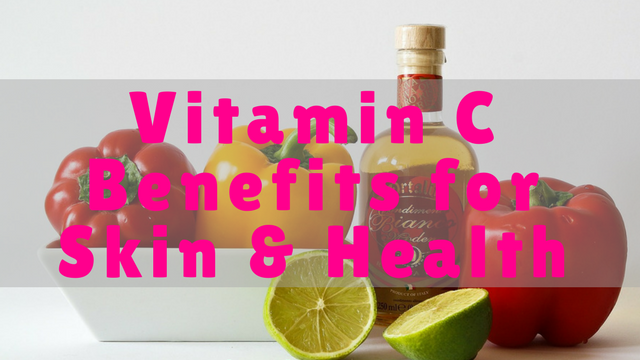 Vitamin C boosts collagen as well as repairs and regenerates connective tissues in the body. Vitamin C aids in the absorption of iron and helps strengthen the immune system. 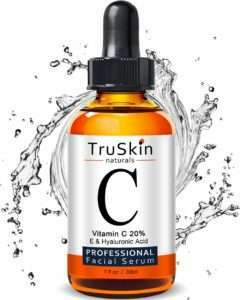 Vitamin C helps protect the skin from free radicals as well as environmental elements. Vitamin C helps the skin recover quickly after any peels as well as other intense treatments. 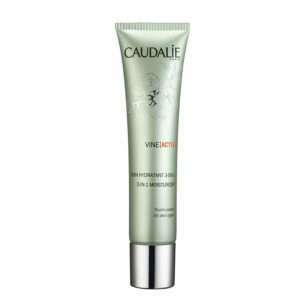 Vitamin C keeps skin supple, smooth and improves overall texture and elasticity. There are two forms of vitamin C. The bicarbonate kind that becomes fizzy when mixed with water and calcium ascorbate, which has a lower acidity level and doesn’t get fizzy when mixed with water. 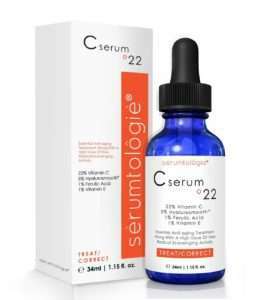 The benefits of vitamin C are immense hence the use of it in creating powerful serums for the skin. Topical vitamin c treatments are concentrated and designed to be absorbed into the skin deeper and faster than regular moisturising creams making them ideal for use after at home chemical peels or derma rolling the skin. Topical vitamin C also helps stimulate collagen production; collagen helps keep the skin plump and supple. Finally, the serums are excellent for oily skin. 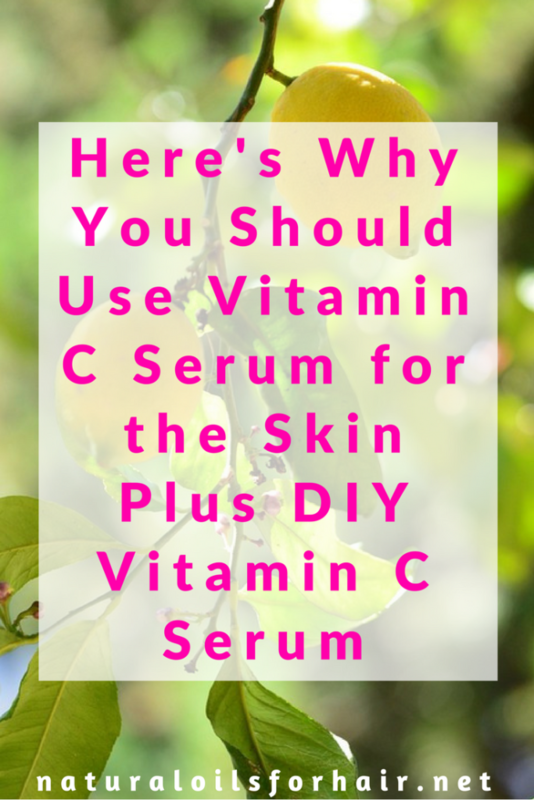 A good vitamin C serum should be part of every lady’s skin care products. Which is the Best Vitamin C Serum? If you’re keen on DIY, you can create your own vitamin C serum at home with vitamin C powder, distilled water, and vitamin E oil. It’s also very economical. 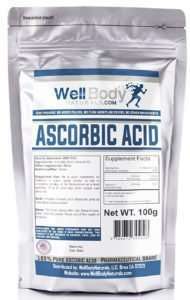 Combine 5 tablespoons of vitamin C powder like WellBodyNaturals Pure Ascorbic Acid with enough distilled water to form a thin consistency. Whisk thoroughly with a clean fork. Add 5 drops of vitamin E oil. Pour into an amber coloured dropper bottle like this one HERE. Store away from light and use only at night. Some people add aloe vera gel to the serum but my skin was fine with the recipe above. You will have to make a fresh batch every few days. Apply the serum to damp skin. Wait a few minutes for it to get absorbed then apply your moisturizer over it. If you’re using it after a treatment, ensure the moisturizer you apply over it can also act as a sunscreen as your skin will be sensitive after most treatments. Vitamin C can be very unstable so it’s essential that you keep it away from light in an airtight bottle to preserve its integrity. Always check the ingredient label of a product before purchase to make sure the vitamin C serum contains either ascorbic or L-ascorbic acid as the active ingredient. 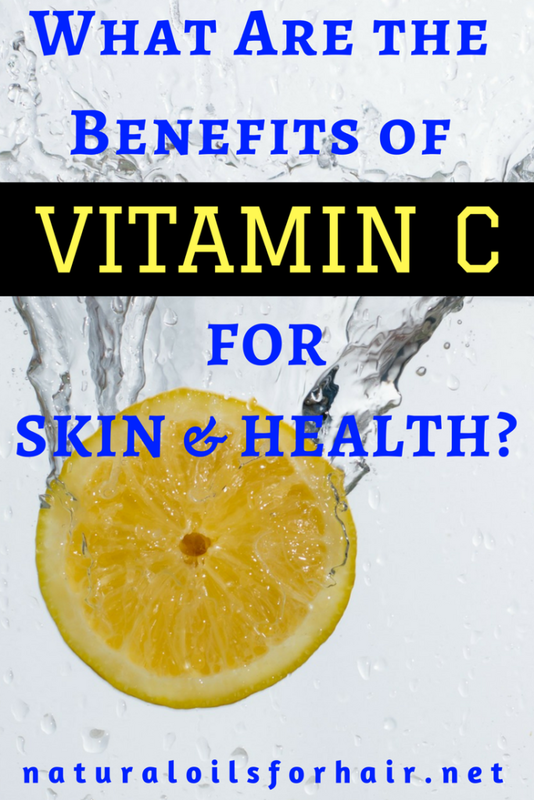 Have you ever tried vitamin C on your skin?